Are espresso cups important to making a cup of espresso? There are so many espresso cups to choose from. Some espresso cups are made of porcelain and others are made of glass or metals. 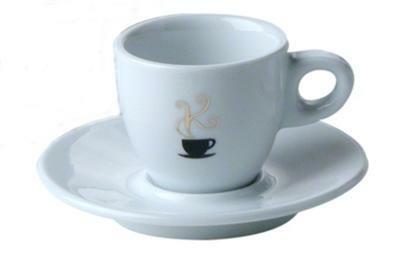 The traditional espresso cups are made of porcelain. We all know that the porcelains are good on maintaining the heat well. And it is still the most popular among espresso cups. But always check the materials to ensure better quality of the cup. If you will see at the market, the art and design aspect of each cups. cup. Some with handles and some are just cylindrical. One of the best brands of espresso cup is Bodum,actually this is my favorite espresso cup. With its designs and durability and can keep your espresso warm for a long period of time. Enjoying your espresso in your favorite espresso cup would make your day perfect.